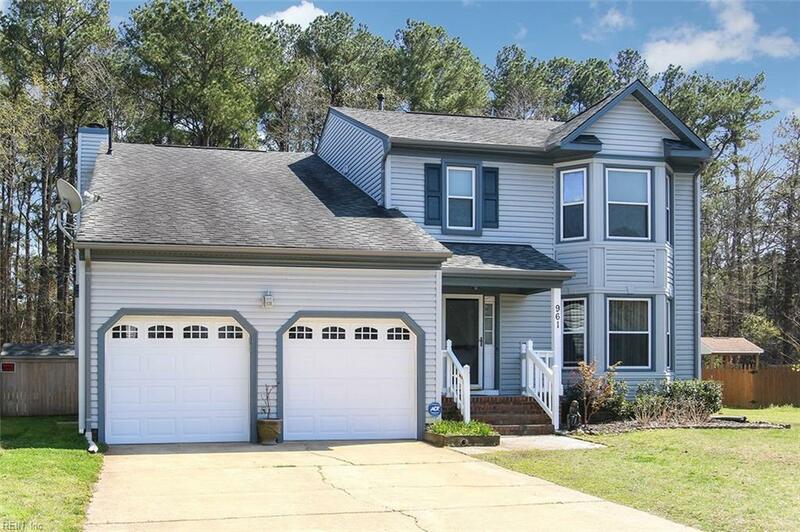 961 N Haven Cir, Chesapeake, VA 23322 (#10251636) :: Abbitt Realty Co.
Beautiful colonial home in Waterford neighborhood located in Great Bridge area of Chesapeake. Lovely .37 acre lot with large "L" shaped in-ground pool, built in out-door kitchen, backs up to woods with no future building, & fully fenced back yard. 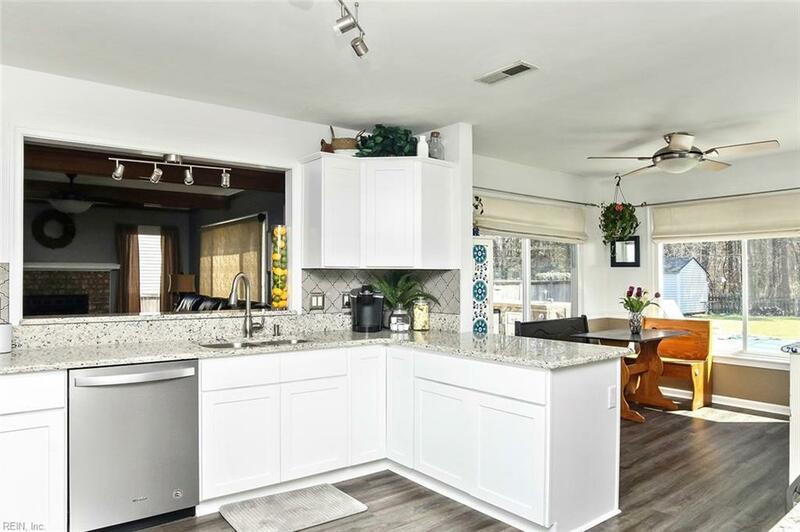 Kitchen opens up to family room & sun-room which overlooks backyard. Formal living & dining rooms & large window with beautiful backyard views. Kitchen & entire downstairs flooring completely renovated this year. 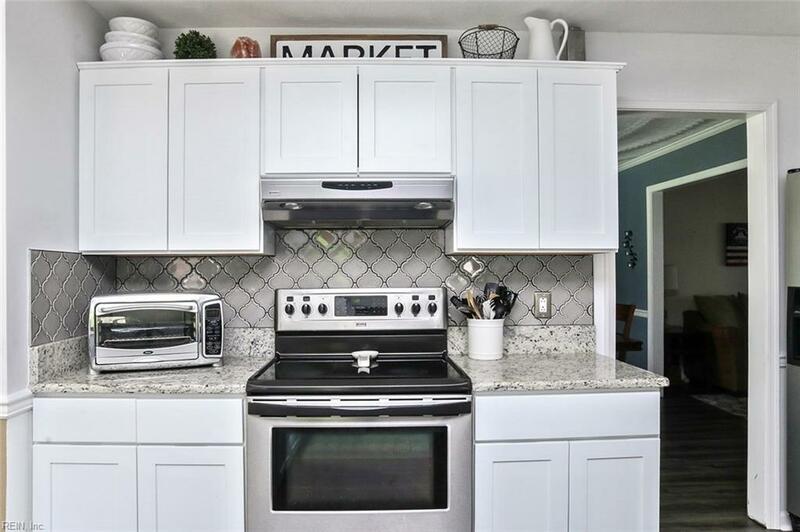 Kitchen renovations included granite counters, tile back splash, white shaker cabinets, & new light fixtures. 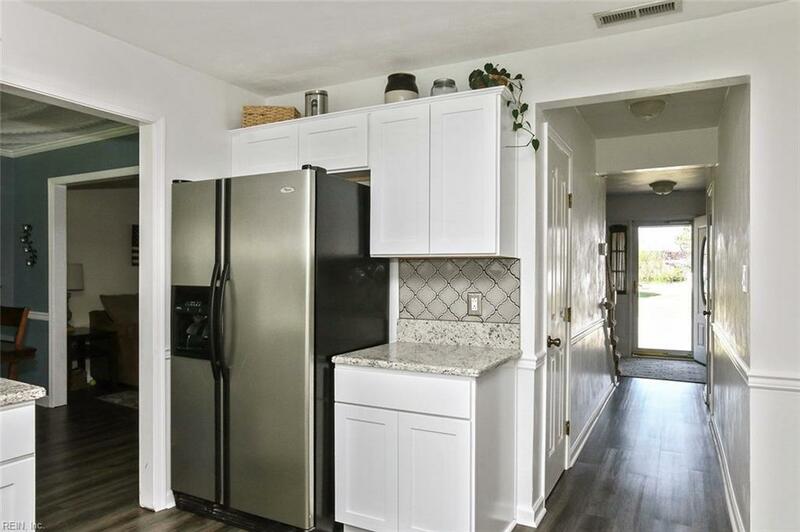 Kitchen has walk in pantry & downstairs laundry room. Master suite has bay window & bath features large tile walk in shower, heated tile floors, soaking tub, dual vanity with granite counters. Bedrooms are all spacious with walk in closets. One bedroom is exceptionally large & easily used as a media room & has two walk ins. Walk-in attic is accessed through closet in large bedroom. No HOA so bring your boats & outdoor toys.